Let’s bow our heads for six seconds of silence: Vine is closing down. Today, in fact. The video looping service doesn’t fit in with Twitter’s plans for the future, which means you’re going to have to go elsewhere for your micro-movie-making exploits. In the original announcement of its closure, Vine said it plans on “keeping the website online,” but failed to mention for exactly how long. This means your precious Vines could disappear at any moment. So with that in mind, here are three ways to save your existing Vines somewhere else before it’s too late. Giphy has seized the moment to offer Vine users an easy way to get their clips into the perennially popular GIF format, and it’s even set up a dedicated landing page for it. 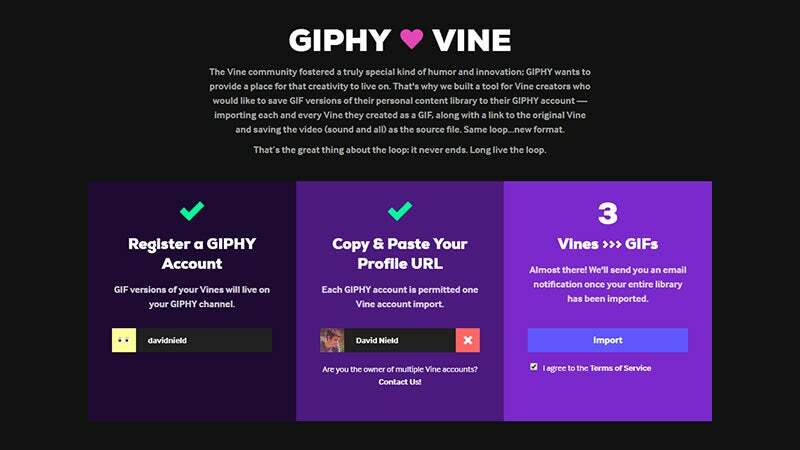 You can import one Vine account’s worth of clips for each registered Giphy account. You just need to follow a simple three-step process. Log up for (or sign into) a Giphy account, paste in your Vine profile URL, and Giphy’s conversion engine takes care of the rest. After a few minutes all of your Vine clips appear as shareable GIFs on the web. The official Vine apps don’t have a way for you to save videos to the device, although they are automatically saved to your phone’s photo and video folder when you first create them. If you’ve lost these original copies, then there are third-party apps that can bridge the gap. On iOS there’s SaveDrive, which works as a fully fledged Vine client but also has download and export capabilities if you stump up £2.29; For Android, we’ve had most luck with vDownloadr. 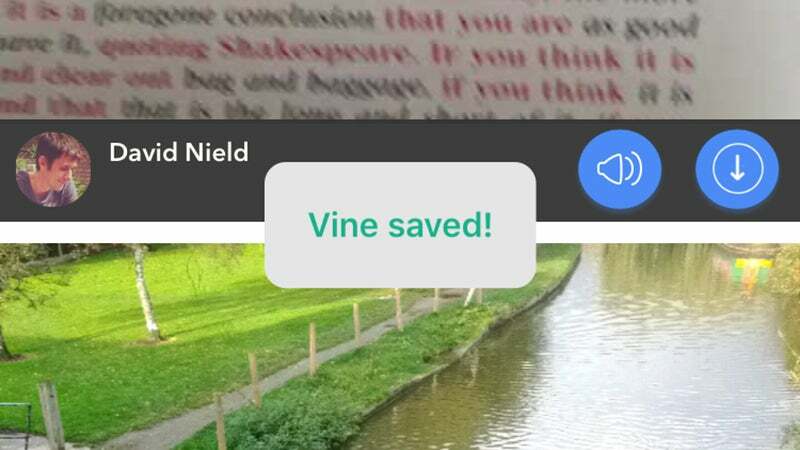 Just select it from the individual video share menus inside the Vine app. 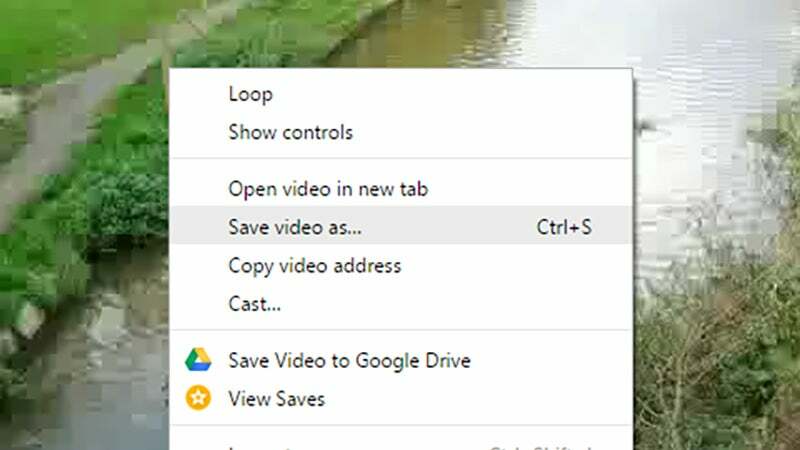 For something a bit more old-school and straightforward, just open up your Vine account on the web, browse through the clips you’ve created, and right-click on each one you want to keep to find the save option. Vines should be saved to your hard drive in the standard MP4 format. It’s going to be a rather fiddly process if you’ve got a lot of Vines you want to save but it does give you your videos in their original, unaltered format. Vine may well introduce a bulk download option before it shuts for good, so keep an eye on the official Twitter feed.